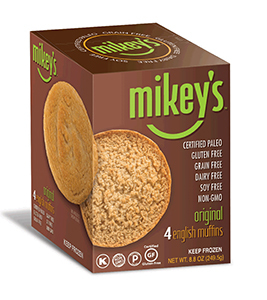 High in fat, low in nutrients and made with processed ingredients. 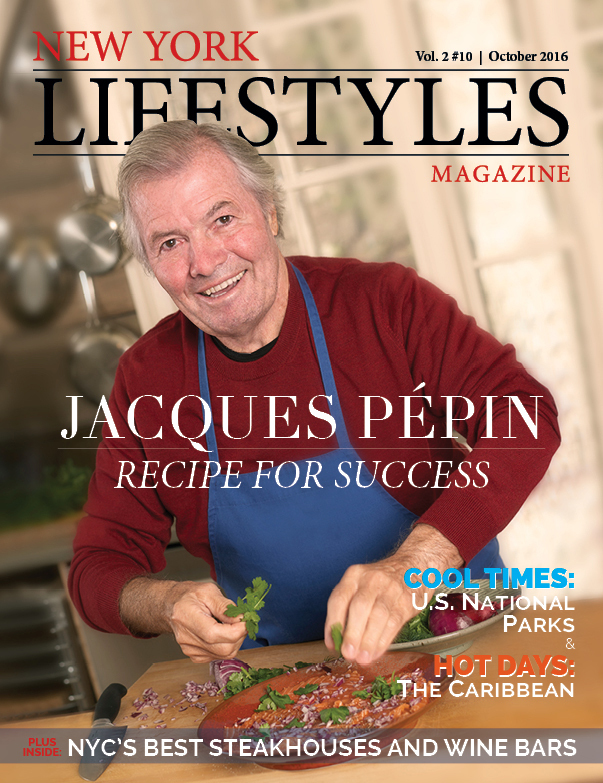 That’s the perception that many people have of frozen meals. However, if you choose wisely by looking at ingredients and the Nutrition Facts label, there are many great options to be found. 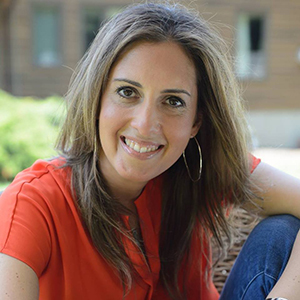 As a nutritionist, I’m always on the lookout for quick and easy frozen finds. Here are some of my favorites! 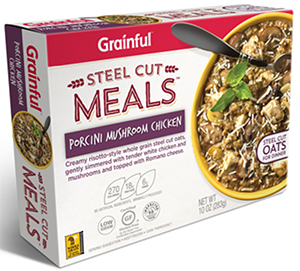 This unique brand uses 100 percent whole grain steel cut oats instead of traditional pasta or rice. They come in several varieties, but my favorite is the Porcini Mushroom Chicken. You can add veggies or enjoy along with a side salad, grainful.com. 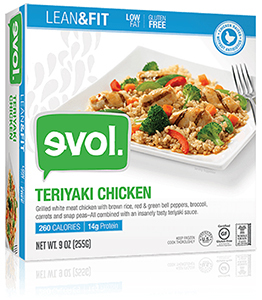 I’ve been enjoying Evol’s line of Lean & Fit meals for a while now, but the one I keep going back to is the Teriyaki Chicken. It’s a great combination of brown rice, chicken, veggies and teriyaki sauce. This is also available in a larger size if you are preparing for more than one person, evolfoods.com. It’s hard to believe the first ingredient in these muffins is zucchini! The chocolate and banana chocolate flavors are one of my favorite “go-to” foods when I need something fast. I love them as a snack simply with a cup of tea. For breakfast, try crumbling one into Greek yogurt with fresh berries, gardenlites.com. 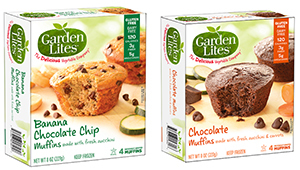 These gluten-, dairy-, soy-, and grain-free muffins are tasty and portion-controlled at only 98 calories each. For a unique twist on the traditional bagel, top each half with a smear of light cream cheese, smoked salmon, tomato, and onion, mikeysmuffins.com. 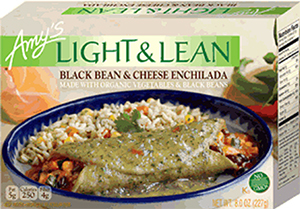 These tasty frozen meals are made with many organic ingredients and are available in a variety of flavors. I buy the individual serving pizzas, as they are a great way for me to portion control my slices. I also enjoy the Black Bean & Cheese Enchiladas, amys.com. The 100 percent Steel Cut Oats Oatmeal and Egg White Patties from Good Food Made Simple are great options to keep in your freezer. 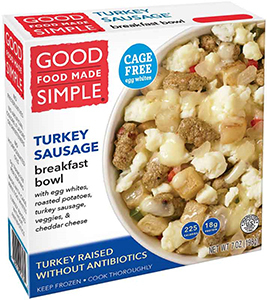 I reach for their Turkey Sausage Breakfast Bowl when I’m looking for a quick savory meal when I’m short on time, goodfoodmadesimple.com. Check out these two frozen desserts for a delicious treat. My personal picks are the Chocolate Chip Cookie Dough Yasso Bar and Halo Top’s Lemon Cake flavor, yasso.com.